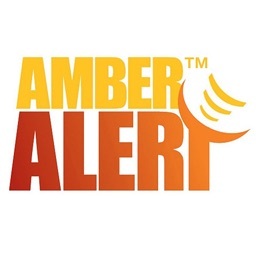 ‣ A real-time feed of active AMBER Alerts including information about the victim, the abductor, and other details like the kind of vehicle they may be traveling in or the area where they may be located. 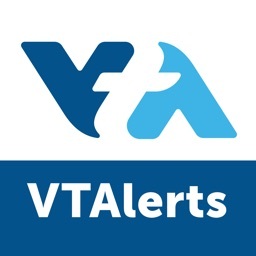 This feed updates periodically in the background, and notifies you of new alerts. 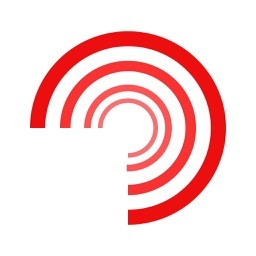 ‣ A listing of missing children from NCMEC including photos and any known details about the circumstances of their disappearance. 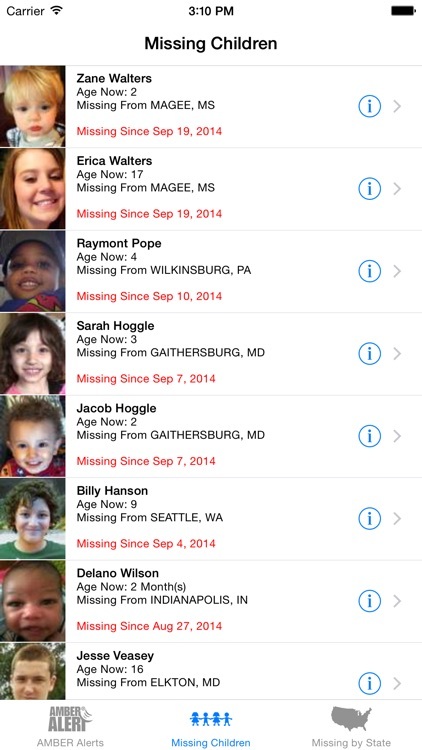 ‣ A listing of missing children from NCMEC organized by the states from where they are missing. 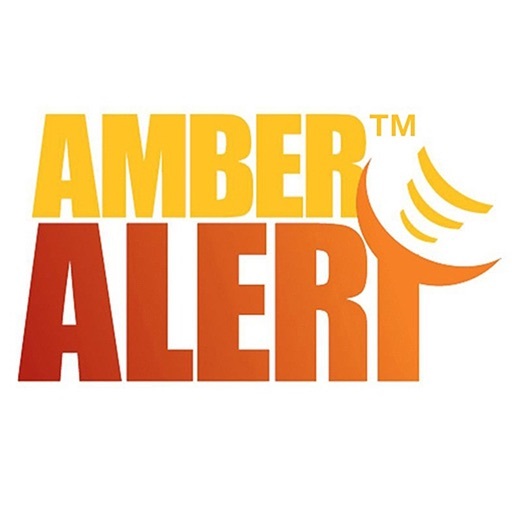 If a user has information about a case or has seen one of the missing children, they can press a button and automatically call NCMEC’s toll-free 24-hour hotline 1-800-THE-LOST (800-843-5678), or send a report that includes their current GPS coordinates and their phone number in case more details are needed. 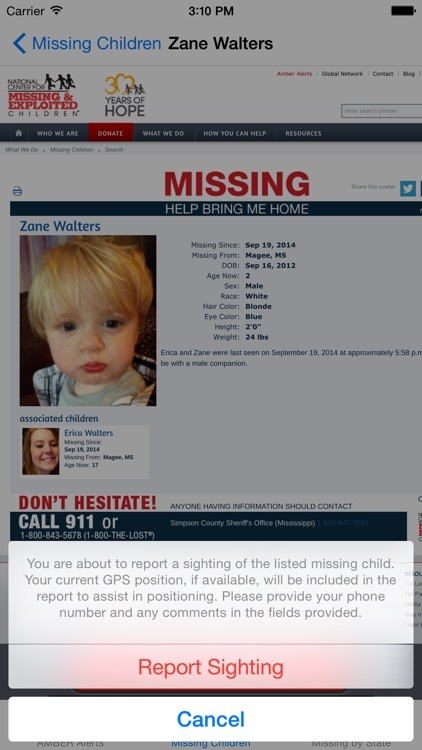 NCMEC staff will use the information from these calls and reports to potentially help law enforcement recover the missing child. 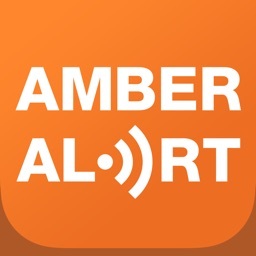 Please consider downloading the AMBER Alert and Missing Children Applications. 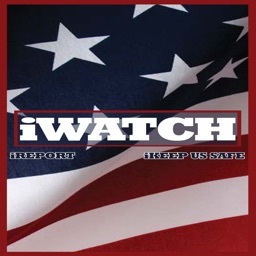 You might be able to help an abducted or missing child come home safely. 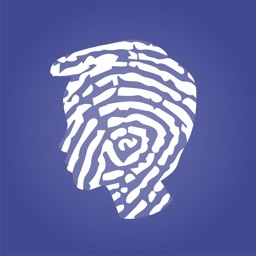 For more information about this application and other ways that you can get involved, please visit NCMEC’s website at www.missingkids.com.